Graeme Souness hit out at Paul Pogba and his failure to complete basic football tasks, while claiming Manchester United have lost patience with the star midfielder. Pogba helped France win the World Cup in Russia but he has endured another inconsistent start to the season at United amid reports of a falling out with manager Jose Mourinho. The 25-year-old was at fault for Chelsea's opener in Saturday's thrilling 2-2 Premier League draw at Stamford Bridge – Pogba failing to track Antonio Rudiger as the German defender headed past David de Gea. 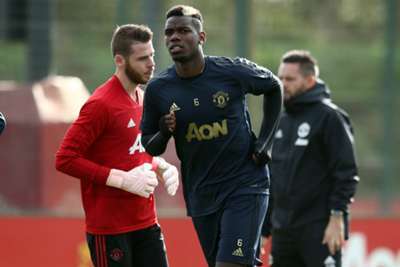 Former Liverpool player and manager Souness – a vocal critic of Pogba in the past – took aim at the France international again ahead of United's Champions League match against Juventus on Tuesday. "I think they've run out of patience with him, you cannot as a manager keep saying 'this is what you need to do'," Souness said on Sky Sports. "As Joe Fagan would say - the great Joe Fagan would say - 'we'll tell you once we'll tell you twice and if you don't get it you won't be here very long' and it was as brutal as that. "This boy has been blessed with the most wonderful athleticism, he's six foot four, I'm sure he can leap like a stag and run like the wind. You'd think this was tailor made for him. "You don't have to be six foot four to prevent someone from getting a clear header at your goal. Someone my size could prevent Rudiger getting that header if you really wanted to. 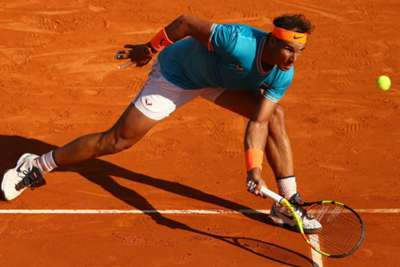 "He's got fabulous technique, he's got fabulous athleticism, but for me he just doesn't do the basics right. But there is a player there. "I'm seen as his biggest critic but his manager is not happy with him. I've been a manager and I'm saying to myself, like Jose will be saying to himself, 'what a player this boy could be if you would just listen and learn'. "Even at 25 you never stop learning in this game. If this boy believes that he is the real deal at 25 then he won't get any better. "He should be turning up everyday listening to the manager, listening to the senior players and wanting to improve. I'm not sure if that is the case but I'll come back to it, this boy could be a top, top player."